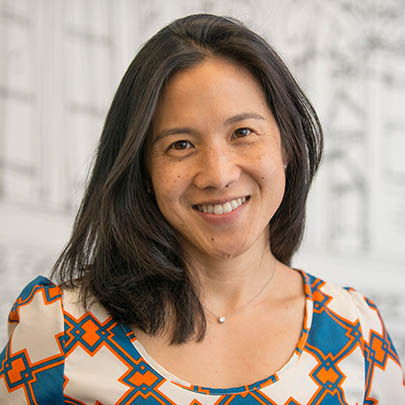 In her landmark research, psychologist Angela Duckworth reveals the importance of character to success in life. 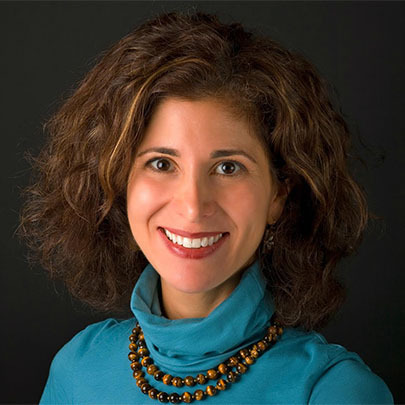 She is a professor of psychology at the University of Pennsylvania and a co-founder of the Character Lab. Her TED talk on grit has garnered over nine million views, and her first book, Grit: The Power of Passion and Perseverance, was published in May 2016. Before her career in research, Duckworth was an award-winning math and science teacher as well as the founder of a summer school in a low-income neighborhood that was profiled as a case study nonprofit by Harvard Kennedy School. She completed her BA in neurobiology at Harvard, her MSc in neuroscience at Oxford, and her PhD in psychology at the University of Pennsylvania. “Fall in love with the problem you’re solving—not the solution,” says entrepreneur Sarah Prevette. The founder of Sprouter and BetaKit and co-star of Quit Your Day Job, a new reality show about entrepreneurship, Prevette teaches creativity, innovation, and design thinking to some of the country’s biggest business leaders. Her new project, Future Design School, is transforming education by fostering entrepreneurship in a classroom setting. FDS, which is currently running in four cities, was launched with the mission to empower all individuals to be creators and help turn great ideas into meaningful innovation. Prevette was named one of the top entrepreneurs in North America by Inc. Magazine and one of the “Top 20 Power Elite” by Canadian Business. She is featured frequently in the media and has been profiled by The Wall Street Journal, Forbes, and Wired, among many other publications. Her advice can be found in her monthly column “Founders Notes” and in a major new reality series about entrepreneurs, Quit Your Day Job, which debuted in March 2016. 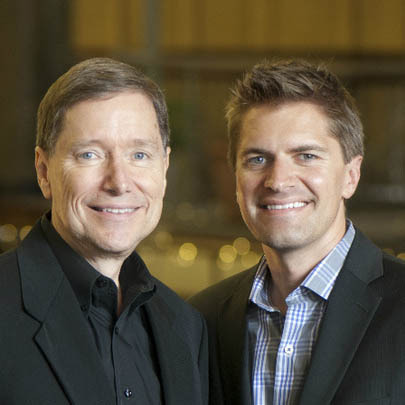 The father-son team of John Nottingham and Bill Nottingham are principals at Cleveland-based design and business innovation firm Nottingham Spirk. Jokingly referred to as “the most successful inventors you’ve never heard of,” the firm has played a significant role in developing nearly 1,000 patents on behalf of their clients and partners. The Crest Spin Brush, the Dirt Devil vacuum, the Swiffer SweeperVac, and the Troy-Bilt FLEX, plus many medical devices are among the many products they developed and have generated tens of billions in sales. Firm founders John Nottingham and John Spirk met while studying at the Cleveland Institute of Art and have been working together for more than 44 years. Their sons Bill Nottingham and Andrew Spirk represent the second generation of the Nottingham and Spirk team. The company’s state-of-the-art headquarters is a five-floor operation located in the former Christian Scientist Church that overlooks the Case Western Reserve University campus. The layout is designed for maximum collaboration among its 70 employees. Jackie is President of The Acho Group, a strategy and leadership consulting firm. Prior to founding The Acho Group in 2005, she was a Partner in the Midwest Complex of McKinsey & Company. She has worked for technology, industrial, academic, nonprofit, and economic development clients on a variety of issues, with particular focus on growth and innovation, strategy, and leadership development for more than 18 years. Jackie received her master’s degree and Ph.D. in inorganic chemistry from the Massachusetts Institute of Technology, and a B.S. in chemistry with highest honors from the University of Michigan. Jackie was named one of the “top 40 under 40” by Crain’s Cleveland Business Magazine and “one of the 500 most influential women in Northeast Ohio” by Northern Ohio Live magazine. Jackie serves on the Boards of Jumpstart, Inc. the Technology Commercialization Steering Committee of Case Western Reserve University, and the Wright Center for Sensor Systems Engineering. Jackie has taught at CWRU’s Weatherhead School of Management and writes and speaks about innovation on her blog, The Currency of Empathy™.